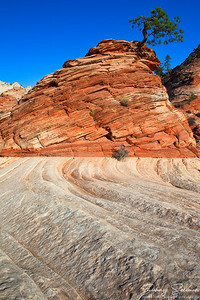 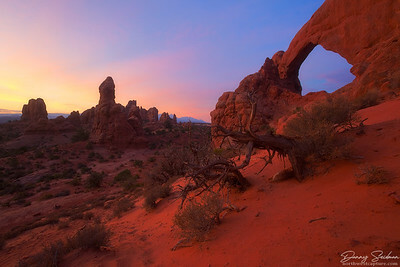 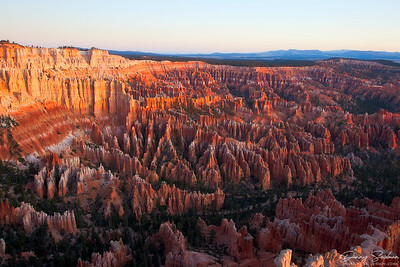 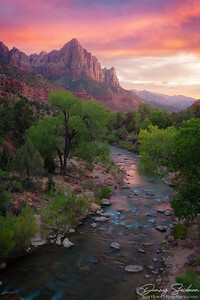 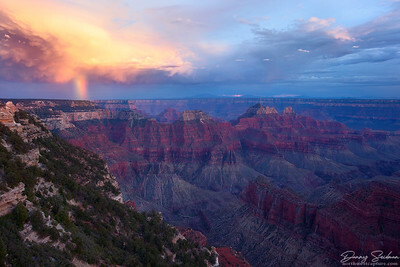 Zion's "The Watchman" as seen at sunset. 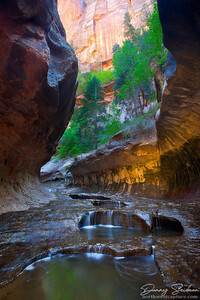 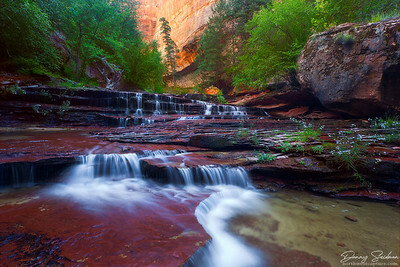 On the way to the Subway in Zion National Park, the contrast of red sandstone with lush, green trees and foliage made for a uniquely beautiful scene. 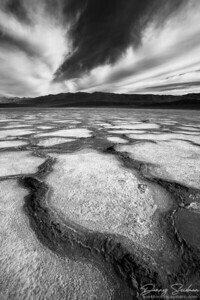 Cracked mud found in the Panamint Playa of Death Valley National Park. 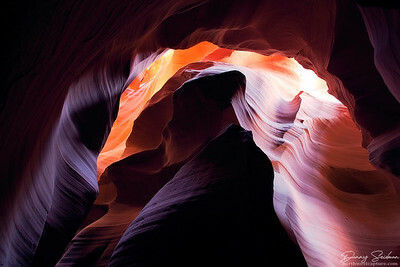 Light funnels down into Antelope Canyon. 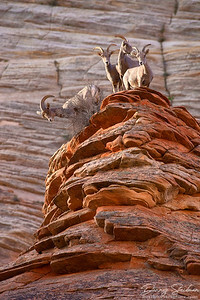 A group of bighorn sheep pose for an early-morning photo. 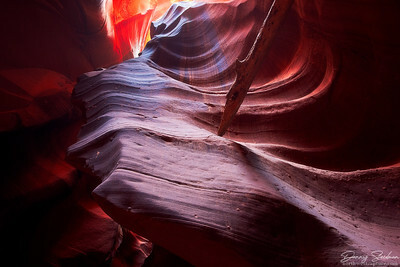 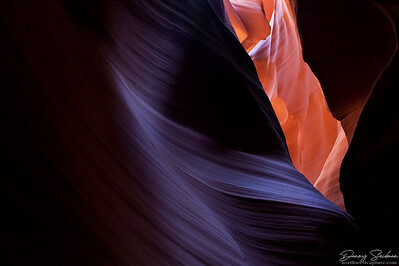 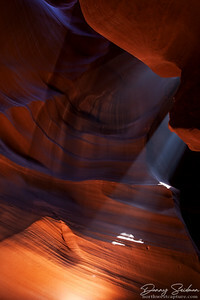 Desert sandstone reflects sunlight in varying shades of color deep in the Antelope slot canyons. 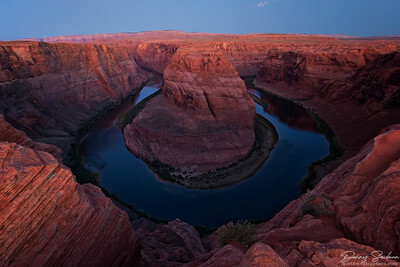 Predawn light illuminates Horseshoe Bend in Page, Arizona. 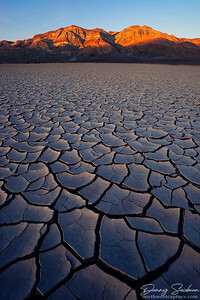 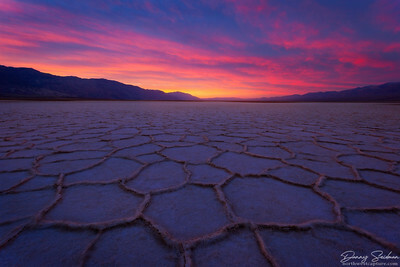 The sun rises over an expanse of salt polygons in Death Valley National Park. 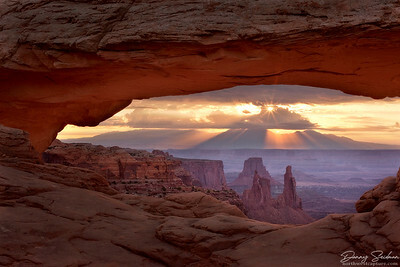 As the sun crests the distant La Sal mountain range, spectacular crepuscular rays extend deep into the valleys of Canyonlands National Park. 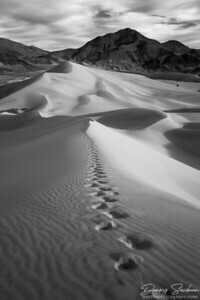 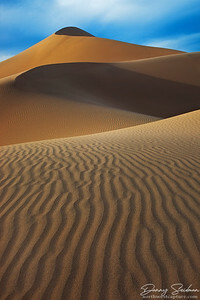 Remote wind-sculpted sand dunes in Death Valley National Park. 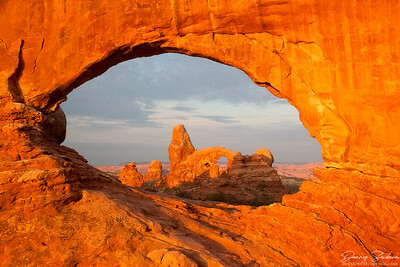 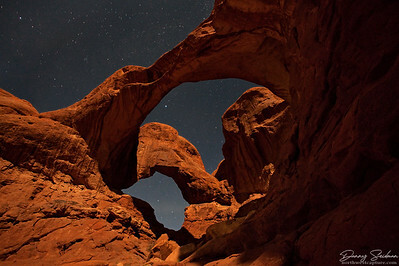 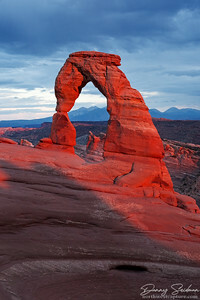 Double Arch at Arches National Park, as seen by moonlight with the stars showing brightly overhead. 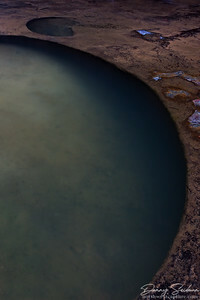 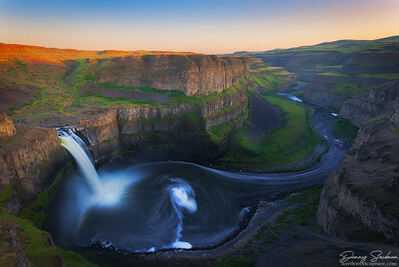 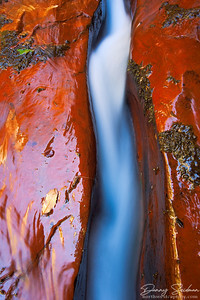 Water swirls in the pool below Palouse Falls.